Winchester is one of those brands that almost every American is familiar with. Their name is synonymous with quality and timeless design. For the new year, Winchester has released their 2018 lineup of knives and tools. They are online and ready for pre-order. Let’s take a look at five new knives from the 2018 Winchester lineup. 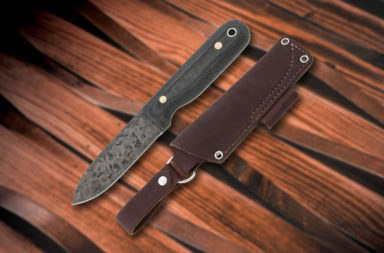 The Winchester Single Shot is a new slip joint EDC knife. Its small 2.2″ blade and 2.8″ handle make the Single Shot easy to carry and conceal. The 7Cr17MoV stainless blade and handle are rust resistant and durable enough to handle tasks that other compact knives struggle with. The Single Shot is great to just throw in your pocket and go. The Winchester Heel Spur Linerlock is a modern knife that pays homage to classic Winchester wood work. The scales are wood and feature a finish that highlights the natural grain. 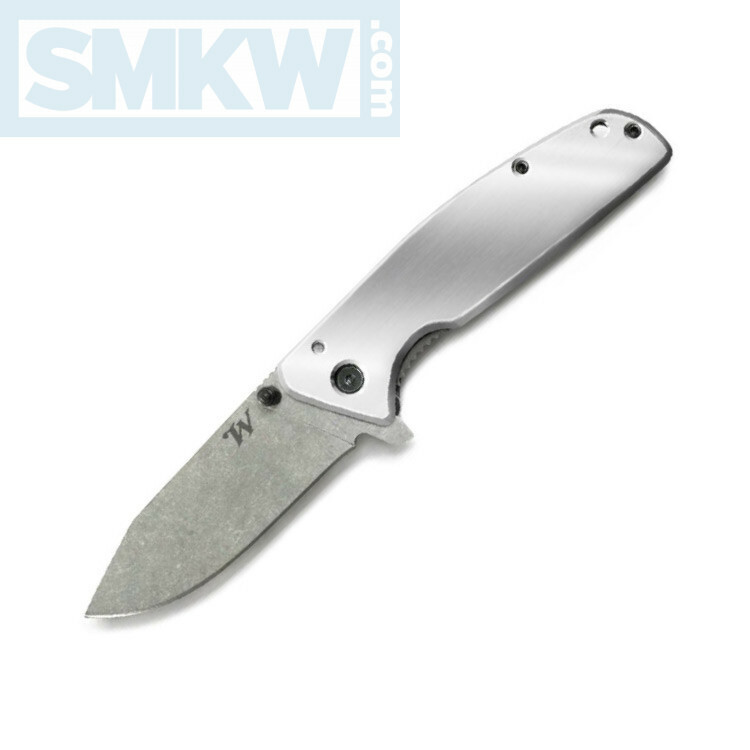 Its 7Cr17MoV stainless blade is 3.7″ long, which makes it capable of almost anything. The efficient grind allows you to cut through almost anything without having to bear down on the blade. This linerlock knife is a well-rounded contender for your EDC. 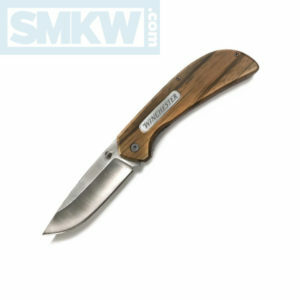 The Winchester Slivertip Fixed Blade is a modern fixed blade from this traditional company. 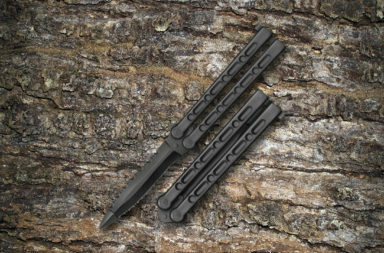 The Silvertip’s unique modified tanto is great for piercing through dense objects. 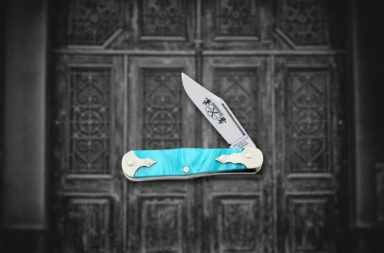 The blade’s belly has a recurve shape which gives you firm and constant contact during a cut. 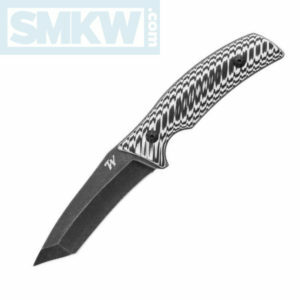 The 7Cr17MoV stainless blade features a tactical stonewashed finish that goes with the black and white G-10 handles. 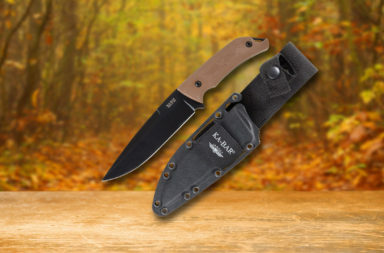 This model includes a fabric sheath for convenient carry. 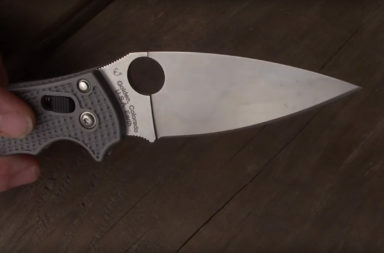 The Winchester Ironsight Folder is a very shiny and modern appearing knife. The all aluminum handle is polished to a shine, while its 7Cr17MoV stainless blade features a light stonewashed finish. The aluminum handle is lightweight but not at the sake of durability. 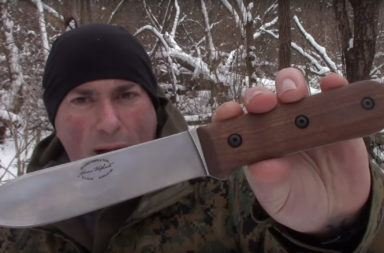 This knife can take a beating and you don’t have to worry about damage to the handle. This modern folder is perfect for those who love classic quality with a modern look. 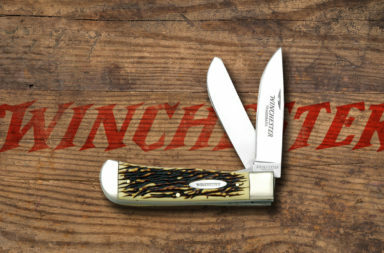 The Winchester Lasso Lockback is that same style pocket knife your grandfather loved. 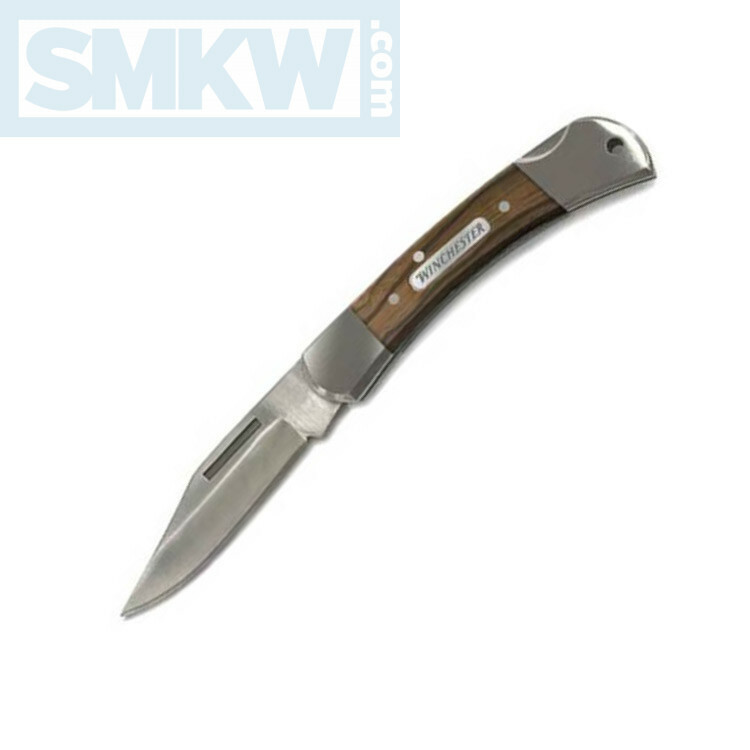 This model features wood handle scales surrounded by polished steel bolsters. 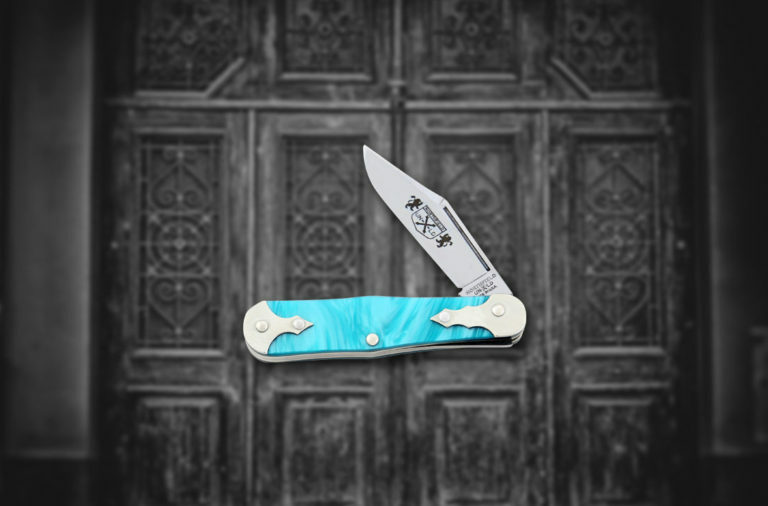 The classic 7Cr17MoV clip point blade locks firmly into place using a lockback mechanism. 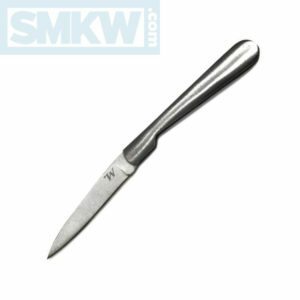 This knife is easy to operate, durable enough for a hard day’s work, and nice enough to carry in your church clothes. The Lasso Lockback is where traditional styling meets modern manufacturing. 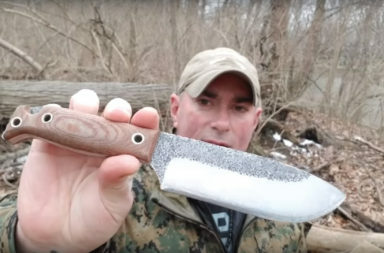 The new 2018 Winchester knives look great. 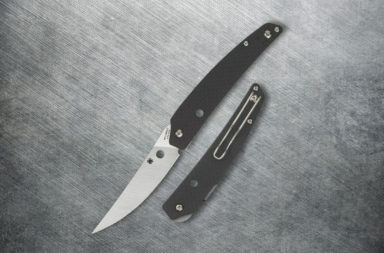 For the money, they are making durable knives with impressive quality. If you’re like me and love the American legend, Winchester, check out their new 2018 lineup. 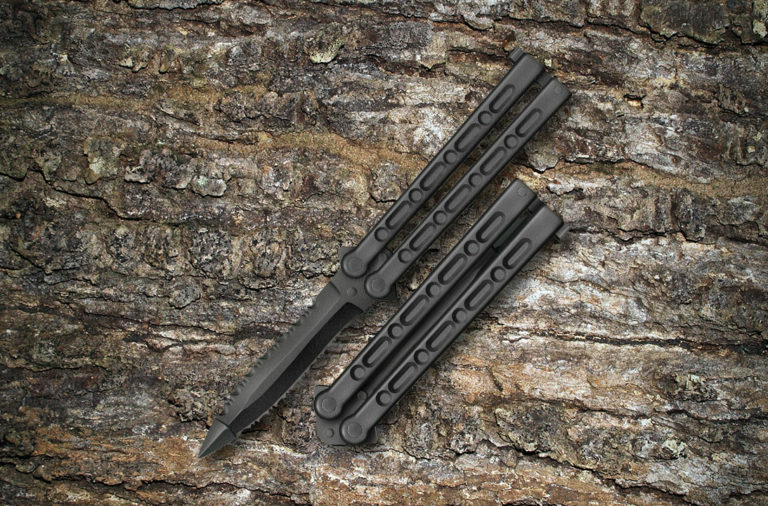 You can find these knives and more by clicking the button below. 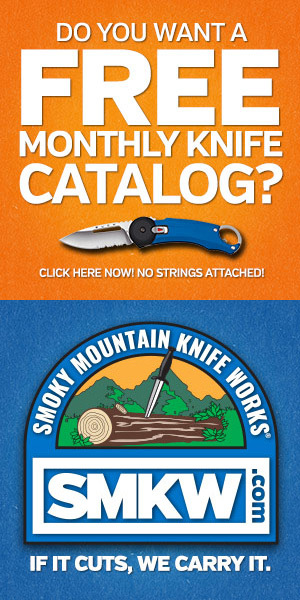 Photos courtesy of Smoky Mountain Knife Works.